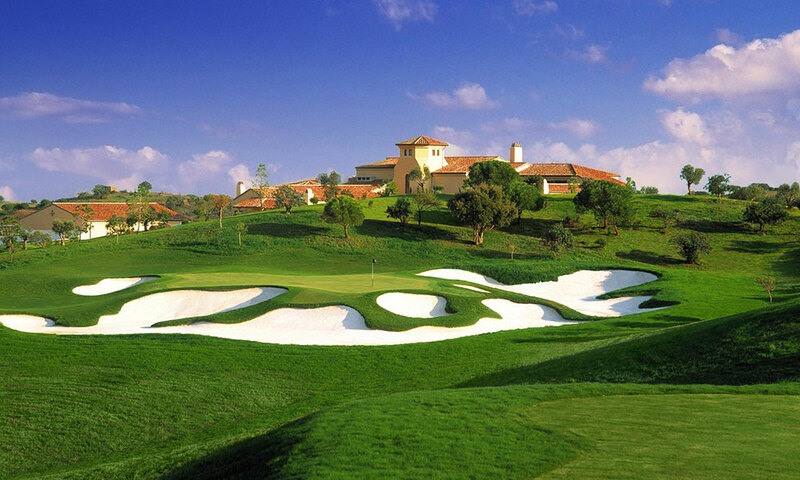 The Monte Rei Golf Club was designed by Jack Nicklaus in 2007 set at the foothills of the Eastern Algarve. Each hole presents a delightful prospect blended effortlessly into the natural landscape. Located in the unspoilt countryside between the dramatic Serra do Caldeiro Mountains and the Atlantic Ocean. Several lakes, indigenous plants and native grasses, surround fairways and greens, providing golfers with a superb test of golf and many memorable experiences.